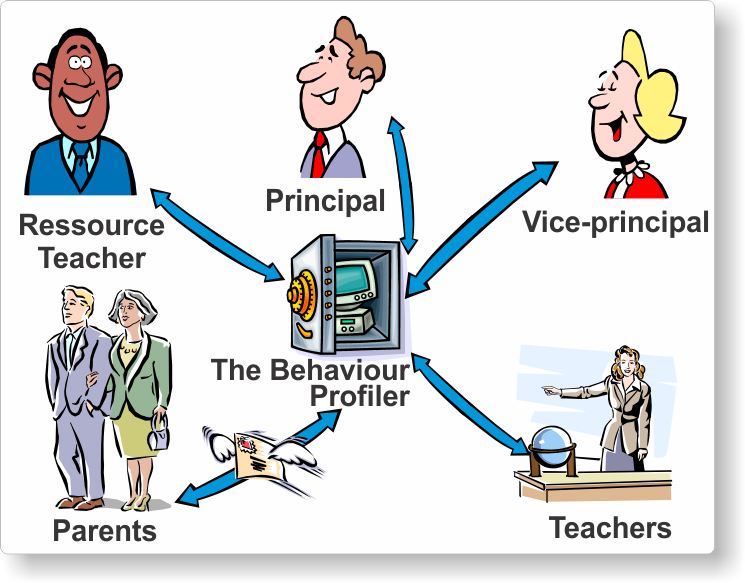 The Behaviour Profiler will change your school! 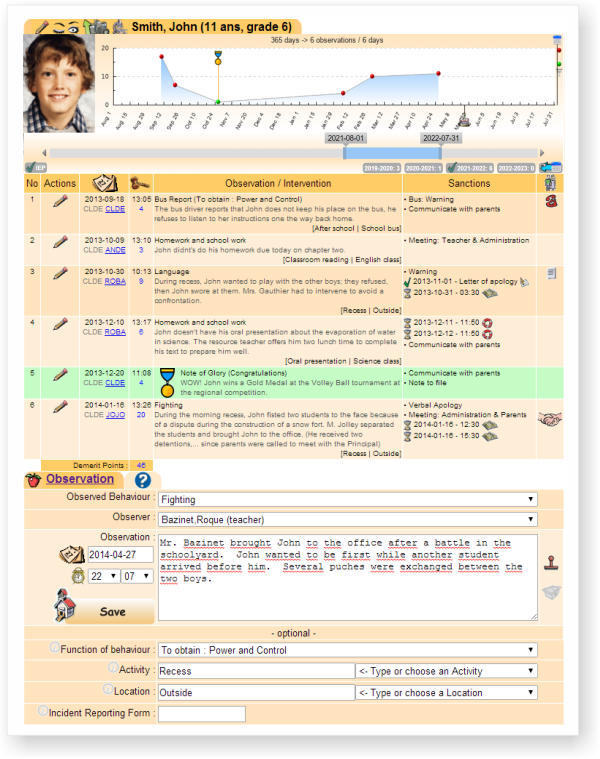 It is a computerized discipline tool that will support your daily task towards helping all of your students and making a school a better learning experience.The Behaviour Profiler's mission is to provide an easy interface providing you with access to read any student's history in a few clicks, thus increasing the efficiency and quality of your interventions. This software will manage all sanctions of the entire student population without ever forgetting a particular detention or apology letter due by a student.The Behaviour Profiler will be the link that will support and follow your every moves to achieve your targets and success. 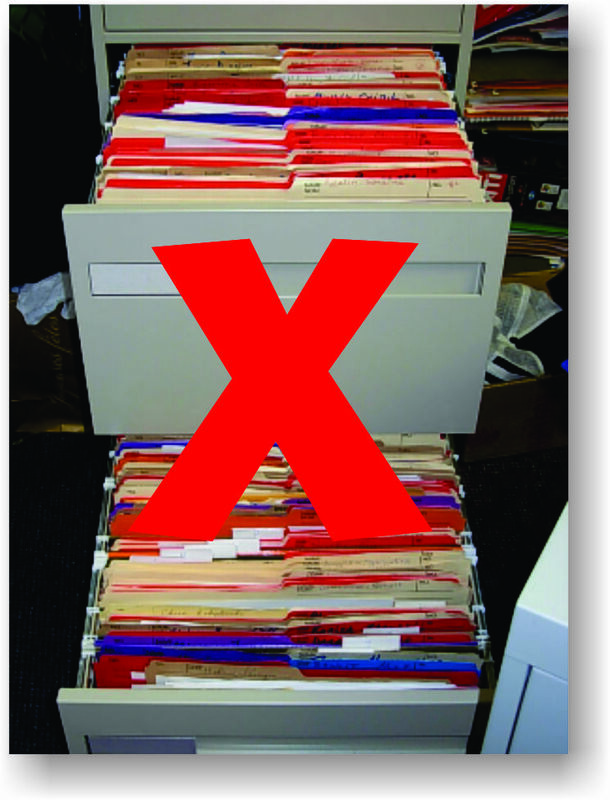 Say goodbye to paper files. 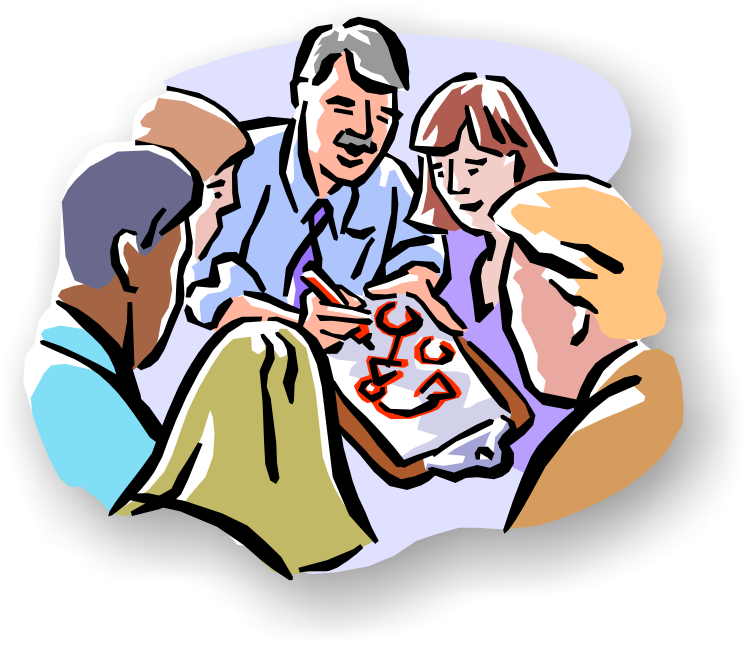 Sharing data will bring your team to a new level ! This multi-user software will be the cornerstone linking all the stakeholders in your school with its centralized and shared data. 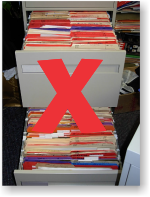 Your team will no longer work alone on scattered paper files located everywhere in your school. One teacher may enter that John forgot his homework and finished it during lunch time while another educator enter that Lucy must bring her letter of apology for Friday while the school's coach may adds a mention of Richard's Gold Medal is his file... all data is stored in the Behaviour Profiler's centralized database giving you pertinent and complete information about your students anytime, or anywhere. THIS IS NOW POSSIBLE! 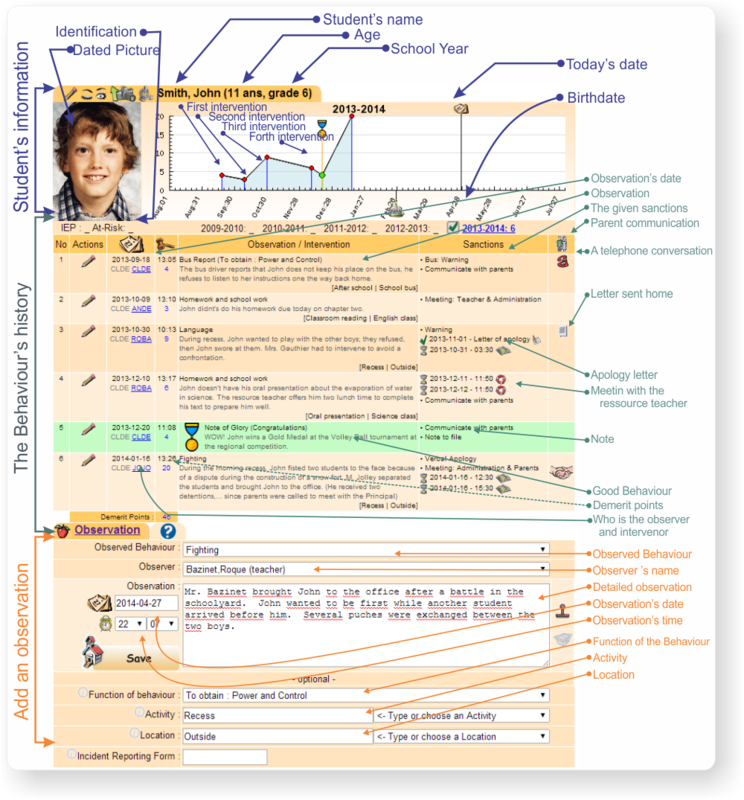 Stop guessing what would be the next step towards viewing your student's behaviour's history. You will now be empowered with up to date information that will help you make better future decisions concerning a particular student. The information is so complete that even a change of principal in the middle of an academic year would not undermine your school. 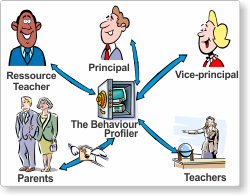 While meeting John in your office, the Behaviour Profiler will provide his profile compiled from your comments as well as those of the staff, giving you a quick and complete assessement of the student.For more information, click on John's record. The Behaviour Profiler's strength !